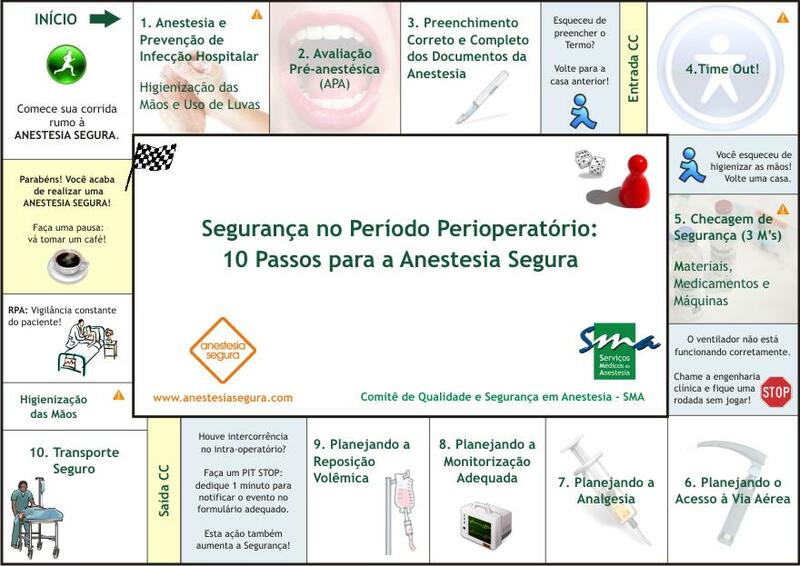 Anestesia Segura: Artigo recomendado: Home Noninvasive Ventilation: What Does the Anesthesiologist Need to Know? 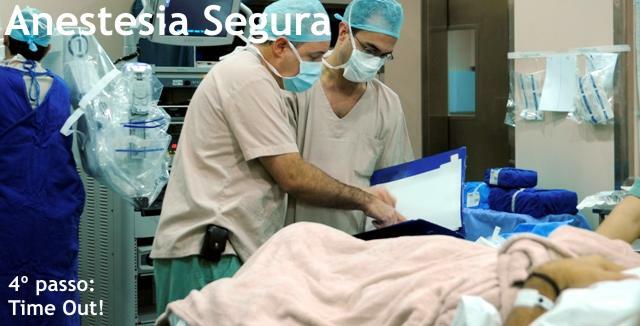 Artigo recomendado: Home Noninvasive Ventilation: What Does the Anesthesiologist Need to Know? Treatment of chronic respiratory failure with noninvasive ventilation (NIV) is standard pediatric practice, and NIV systems are commonly used in the home setting. Although practice guidelines on the perioperative management of children supported with home NIV systems have yet to be published, increasingly these patients are referred for consultation regarding perioperative management. Just as knowledge of pharmacology underlies the safe prescription of medication, so too knowledge of biomedical design is necessary for the safe prescription of NIV therapy. 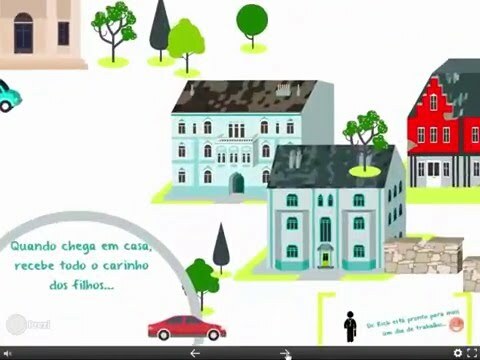 The medical device design requirements developed by the Organization for International Standardization provide a framework to rationalize the safe prescription of NIV for hospitalized patients supported at home with NIV systems. This review article provides an overview of the indications for home NIV therapy, an overview of the medical devices currently available to deliver it, and a specific discussion of the management conundrums confronting anesthesiologists.